Andrew Polec is to leave Bat Out of Hell – The Musical on September 1, it has been announced. 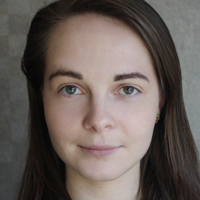 Polec, who won the Joe Allen Best West End Debut award in The Stage Debut Awards last year, has performed the lead role of Strat since the beginning of the show. Bat Out of Hell recently extended its run at the Dominion Theatre until January 5. 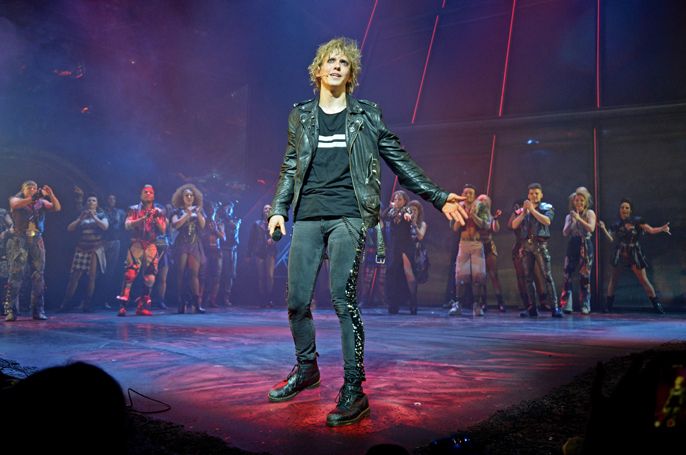 Polec said: “Bat Out of Hell – The Musical has changed my life, it’s a true gift. “I’ve never felt so warmly welcomed and loved by so many thoughtful, generous people who hold Jim Steinman and Meat Loaf’s music so close to their hearts. Bat Out of Hell – The Musical ran at the Manchester Opera House, London Coliseum and Toronto’s Ed Mirvish Theatre in 2017, before transferring to the Dominion Theatre on April 2. Polec’s replacement in Bat Out of Hell will be announced soon, producers have said. Bat Out of Hell – The Musical has book, music and lyrics by Steinman, direction by Jay Scheib and choreography by Emma Portner. It is produced by David Sonenberg, Michael Cohl, Randy Lennox and Tony Smith.